We are so excited that Miami-Dade County Animal Services is coming to MBPD! 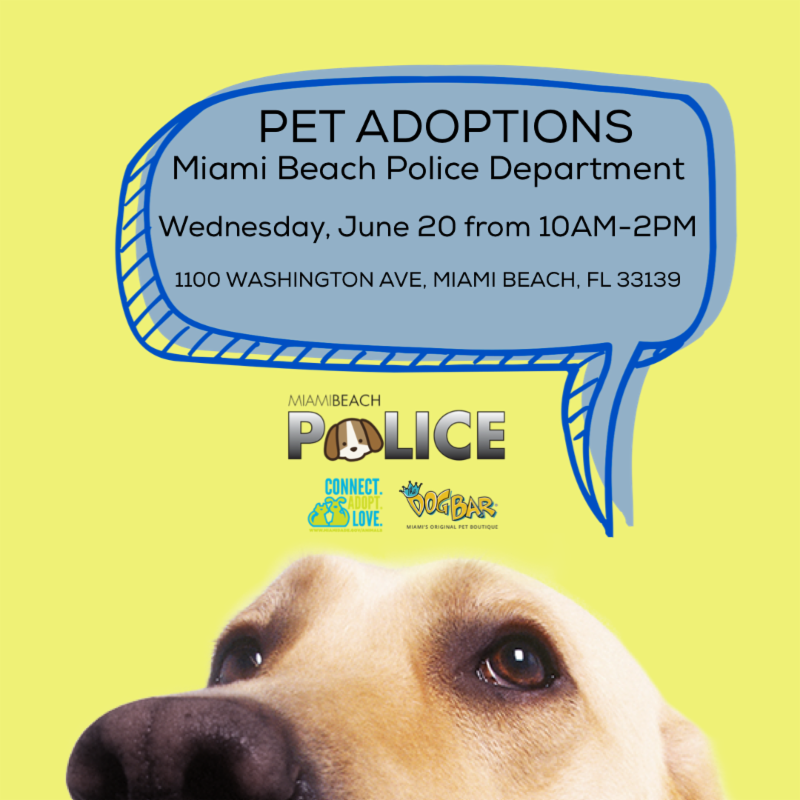 Make sure you join us Wednesday, June 20 for our pet adoption event right here at Miami Beach PD. We are on a quest to help find forever homes for our furry friends. The HOPE Express Adoption Unit will be here from 10 a.m. – 2 p.m. at 1100 Washington Avenue. Both dogs and cats will be available for adoption. 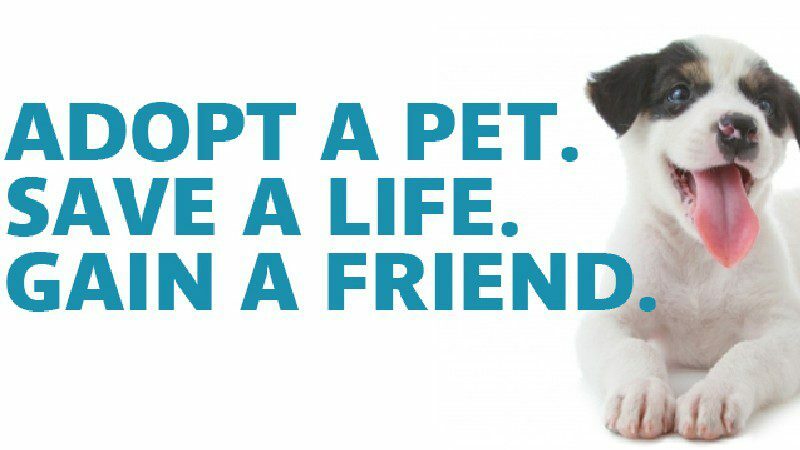 Visit Miami-Dade County Animal Services website to find out the adoption requirements.